Dealer and supplier of Fins. Aropec fins provide divers with steady and labor-saving power source under the water. Different materials, foot pocket types, and designs could meet everyone's preference. 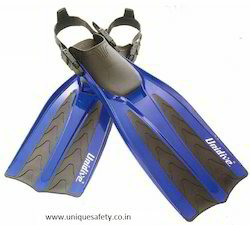 We are manufacturer of Diving Fins. 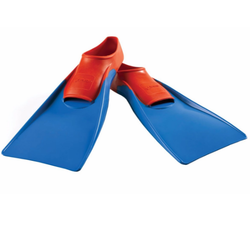 We deal in SCUBA Fins. Mainly Tribord, IST Proline or Aujasen brand Fins. A perennial favorite, the streamlined blade produces maximum thrust. • Flexible centre membrane directs water to flow backwards, where it matters the most.• Balanced flexibility gives powerful propulsion without fatigue.